My life is a circus. Most of the members of my family are clowns. In a good way. We all know how to entertain, make others laugh and don't take life too seriously. The good times roll whenever we all get together. Isn't that what it's all about? 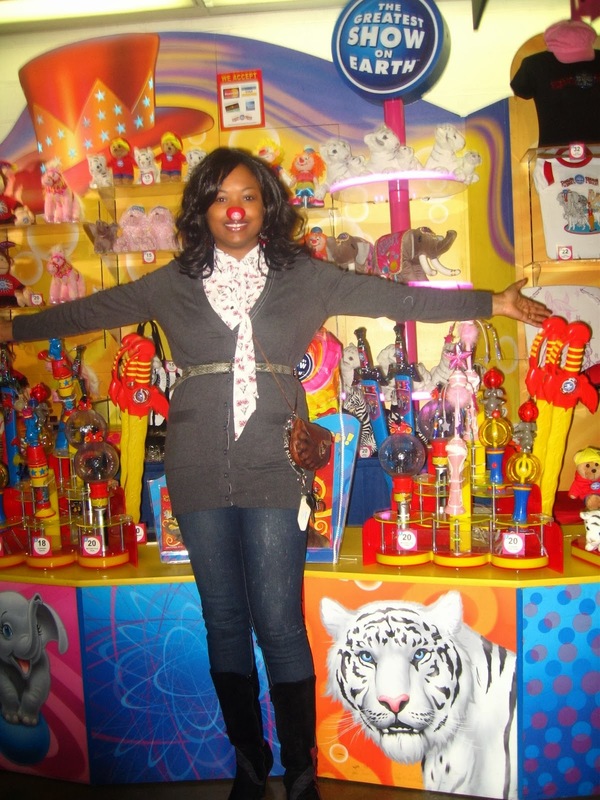 I find that the same spirit exists when we attend an event like the Ringling Bros. and Barnum & Bailey® circus. For those few couple of hours, we forget about all of the worries in the world, sit back (or on the edge of the seat), snack on some popcorn and watch as daring characters put on a show. 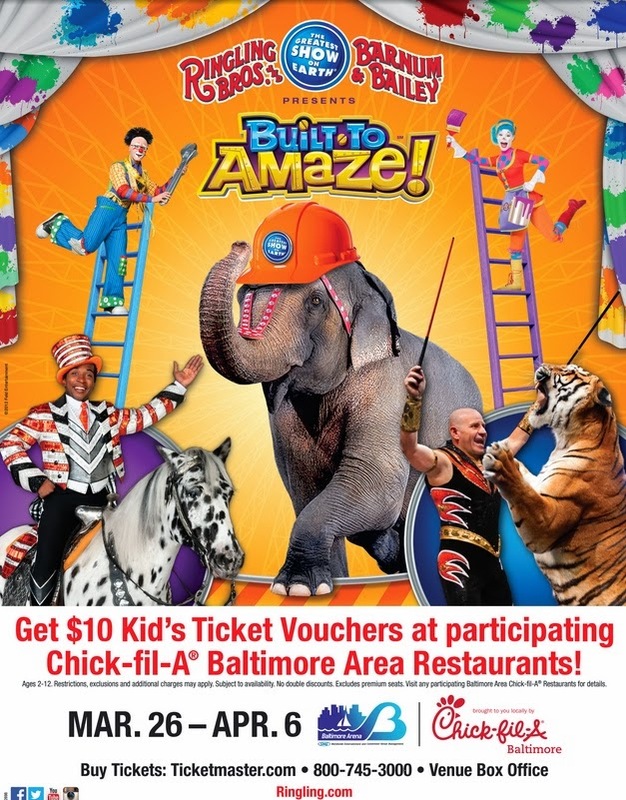 Now I know why the title was chosen for the newest Ringling Bros. and Barnum & Bailey® show – Built to Amaze!, brought to you locally by Chick-Fil-A. Andre McClain, Ringmaster and America’s favorite cowboy accompanied by his horse Comanche, takes the Ringling Bros.® reins and, leads his Built To Amaze! 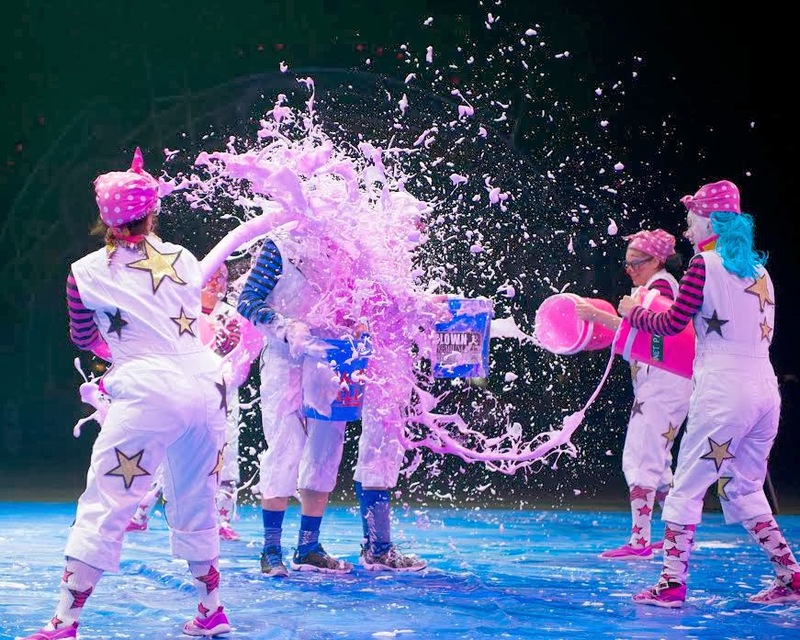 funny and mischievous super circus supervisors, to construct The Greatest Show On Earth. A fantastic design with more than 110 of the world’s best performers representing 17 countries along with 95 exotic and domestic animals will be assembled, creating never-before-seen heart pounding performances. Ringling Bros. is thrilled to introduce nine-time international award-winning comedic animal presenting duo Alex and Irina Emelin of Russia. New to Ringling Bros. is the Tower Tumblers, a troupe of competitive aerial athletes from the Ukraine who launch themselves from trampolines to scale, repel and pass through a three-story high translucent tower. Ringling Bros. brings a spirited and fiery competition of basketball with the next generation of whirling unicyclists, the legendary King Charles Troupe hailing from New York City. 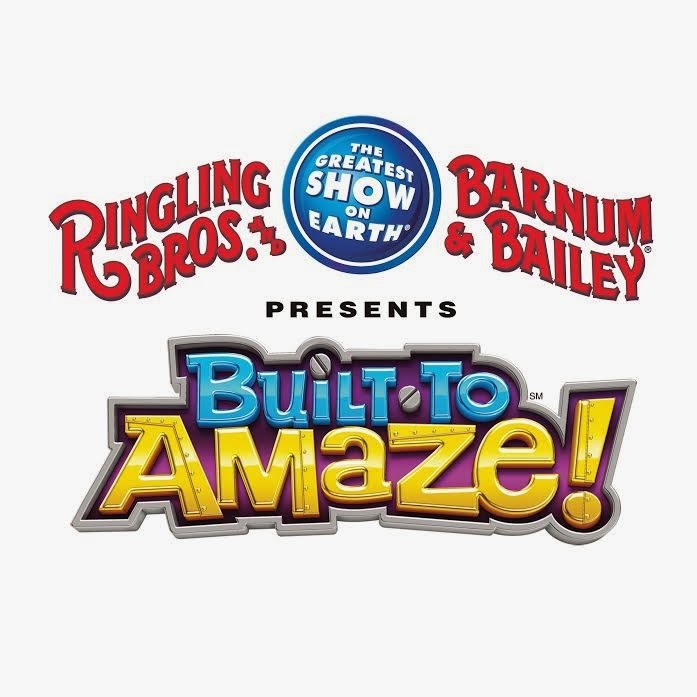 Ringling Bros. Presents Built To Amaze! includes the All-Access Preshow® beginning an hour before show time FREE to all ticket holders. The Pre-show allows audience members to meet and take photos with performers, try on circus costumes, learn circus skills and have the chance to win a masterpiece painting by one of the Ringling Bros. artistic Asian elephants. You can only experience this design of excitement at Ringling Bros. Presents Built To Amaze! 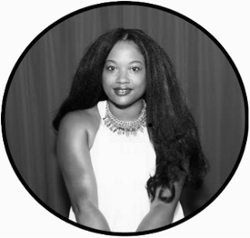 Get your tickets for super circus fun today! It has been awhile since I have attended the circus. Now that I have an almost one year old, I think it's about time to get in on the action. I cannot wait to see Liam's face when we head to Baltimore to see the show on opening night. He is going to be in for a real treat. All seats are reserved. Tickets can be purchased at all Ticketmaster outlets, by phone at 800-745-3000, via www.ticketmaster.com, and the Baltimore Arena box office. For group rates and information, call 202-661-5061. 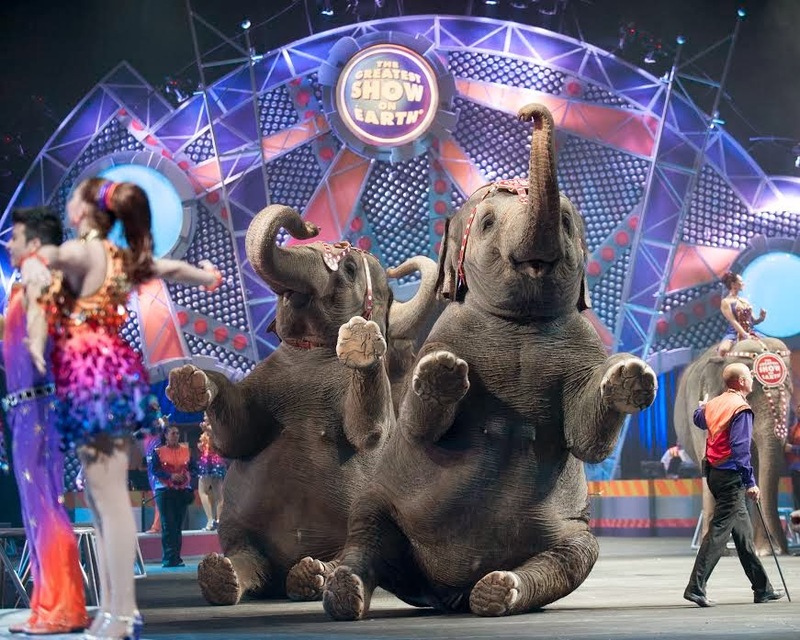 For additional information about Ringling Bros. and Barnum & Bailey, please visit www.ringling.com or visit us on Facebook. Win a Family 4-pack of tickets to attend the show. *Mommy 2K is the sponsor of this sweepstakes. Feld Entertainment is neither the sponsor nor endorser of this promotion. About Feld Entertainment: Feld Entertainment is the worldwide leader in producing and presenting live touring family entertainment experiences that lift the human spirit and create indelible memories, with 30 million people in attendance at its shows each year. Feld Entertainment's productions have appeared in more than 70 countries on six continents and include Ringling Bros. and Barnum & Bailey®, Feld Motor Sports, Disney On Ice and Disney Live! Have Mommy 2K updates delivered to your mailbox.